This paper discusses the ontology-based competence management in the context of curriculum development. 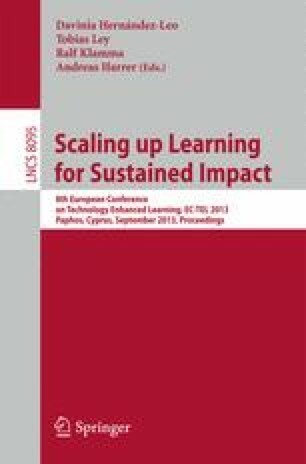 The data was collected through two participatory design experiments, which were conducted to develop and formatively evaluate the designs and scenarios for computer-supported curriculum development in higher education context. These experiments involved the use of prototypes of software tools developed in two different research projects: Intelleo and ePoAbi. As a result, the paper proposes ontology-based design principles to computer-supported curriculum development, course development and curriculum evaluation.